We are committed to protecting your home, family and valuables by providing a comprehensive security system. 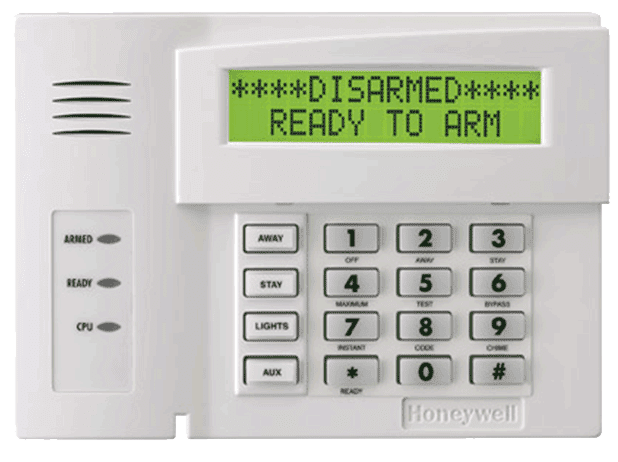 Our security consultant will work with you to design a home alarm that addresses your family’s security concerns. Our systems are easy to use and are designed with your lifestyle in mind. And if a family member happens to be a cat or a dog there is no need to worry- we offer equipment manufactured specifically for pets. No need to be concerned about wires being run in your house- we offer wireless systems when wiring is not desirable. Depending on your insurance company you may save up to 20% off your home insurance policy by having our system installed and monitored.